Established in the year 1978, We are a group of companies based in Pune, India having vast experience in the design, manufacture, validation and installation of Bioprocess systems for Biopharmaceuticals , Vaccines and Sterile Formulations for Injectables / Ophthalmic /Nasal/ Ear and MDI. 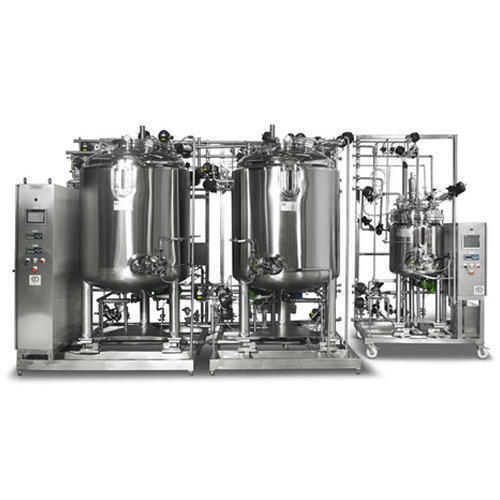 These include Fermenters, Media / Buffer / Harvest Skids for Upstream & Downstream, Manufacturing / Filtration vessels, Filtration Skids, CIP Skids, SIP Skids, Neutralization and Bio - Kill / Inactivation Skids – Batch & Continuous & Temperature Control Units ( TCU ). We Export our product to Canada, Russia, Brazil, Iran, USA, Ukraine, Thailand, Indonesia, Malaysia and Australia. We Import our products from USA, China, Thailand, France and Germany.